Taking another push into the field of artificial intelligence (AI), machine learning and to make its digital assistant Siri better, Apple has purchased Seattle-based machine learning startup, Turi for nearly $200 million. According to the GeekWire report, this step is taken to increase the presence of Apple in the region of Seattle where the tech giant has been building an engineering outpost for the past two days and also improve Siri. While there is no official announcement of this yet, Apple did issue a statement to GeekWire stating that Apple buys smaller technology companies from time to time, and they generally do not discuss their intent or plans. Turi, formerly known as GraphLab and Dato, offers tools for developers and data scientists to develop machine learning into their apps and research projects, so the apps learn to think more like the people do. Apple isn’t saying how it plans to use the technology. 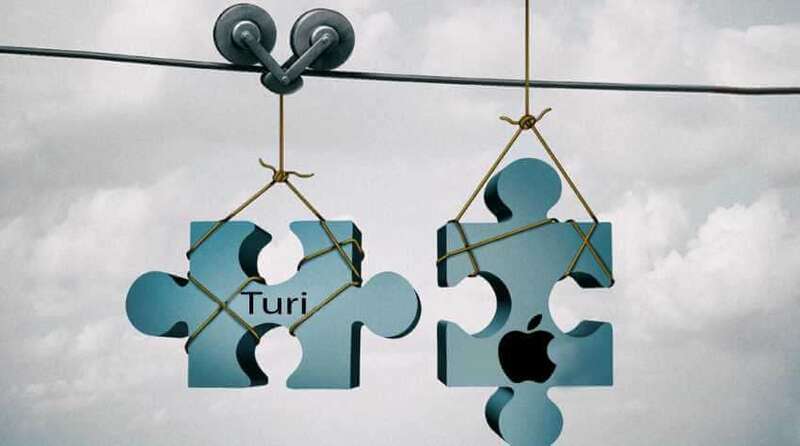 Turi is Apple’s sixth purchase this year. The report said that this startup is likely to stay in the Seattle region for the time being and continue to grow as Apple builds out further proficiency in data science, artificial intelligence and machine learning. This step hopes to expand the footprint of Siri which has been facing tough competition from Microsoft’s Cortana, Amazon’s Alexa and Google Now. The organization has, of late purchased some machine learning and AI new businesses like VocalIQ and Perceptio and facial acknowledgment startup Emotient, among others.